Apex Legends, the Battlefield Royale free to play game set in the Titanfall universe, has been officially confirmed by Respawn Entertainment. 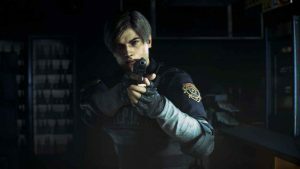 The game was unveiled with the following gameplay trailer. 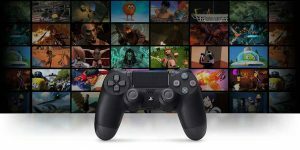 Though it’s free-to-play, and there’s a PS Plus pack that you download right now, there are some other options. These include the Founder’s Pack priced $29.99 and the Starter Pack priced $4.99. Respawn Entertainment have also released a roadmap for content, with Season 1 starting in March. It’s worth noting that all micro-transaction are cosmetic. If you buy the Founder’s Pack, you’ll get the following content. Apex Coins are an in-game currency that can be used to purchase new customization items for characters and weapons in the shop, to purchase cosmetic Apex Packs, or to unlock new characters through the in-game store. There are other currencies too! Apex Coins are a premium currency that can be used to purchase Apex Packs, cosmetic items in the Rotating Shop, and new Legends. Legend Tokens are earned by increasing your Player Level. Legend Tokens can be earned even after reaching max Player Level by gathering enough match XP. They can be used in the Rotating Shop to unlock exclusive recolors of Legendary weapon and Legend skins, or to unlock new Legends. There are also eight different kinds of cosmetics in the game and they span across four tiers from Common to Legendary. You’ll get an Apex pack each time you level up your character. You can also purchase them with Apex coins. In each Apex pack is a mixture from three items from those above. Check out all the finishing moves of each of the classes. Cross-play between console or PC players isn’t available. “We currently don’t support cross-platform play, but are always working on new features and improvements we can add to our game,” replied the Apex Legends community manager when asked on the official forums. We’ll update you with more news as we get it, and once we’ve played! See you online! 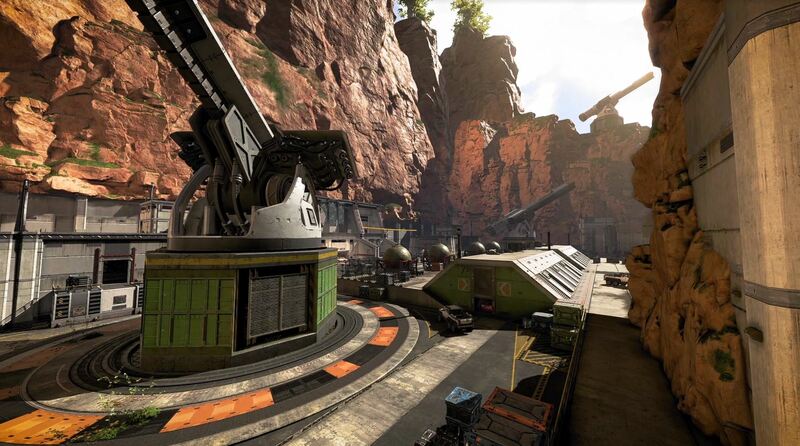 So far there’s just been a few teasers, but we got to see what looks like a base, which looks like a reworked level from Titanfall 2. There was also the first glimpse of one of the characters, who carries out a melee attack, but then leaves the weapon with the person that he assaulted. Further details will be revealed throughout the day, with a full reveal expected around 8pm GMT. Prior to the stream, the map below has also appeared. Apparently, journalists who were invited to a behind-closed-door events will be revealing this map and more details later today. 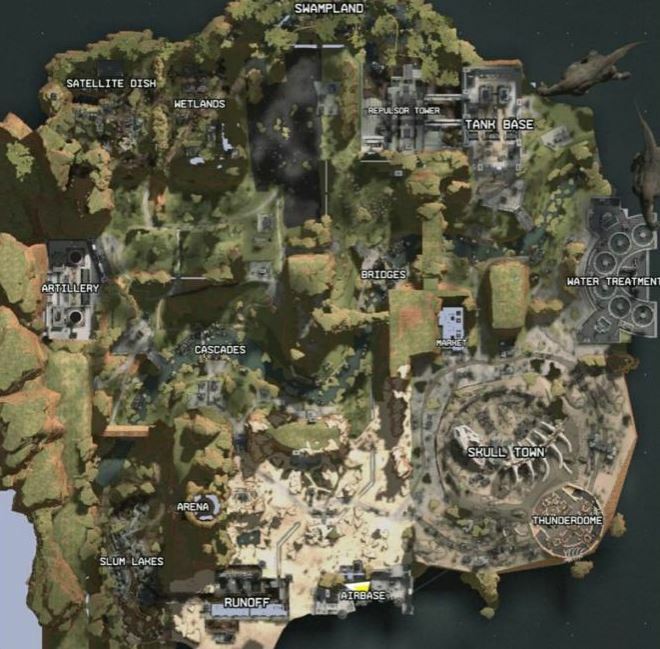 It looks legit, and features some of the best maps from the first Titanfall game, including Airbase and Runoff. We’ll confirm if this is legit later on today. Throughout the weekend rumors of a super secret ,Titanfall Battle Royale game began to surface. Apparently several high profile streamers and content creators were flown out to Los Angeles and given the opportunity to playtest the game. 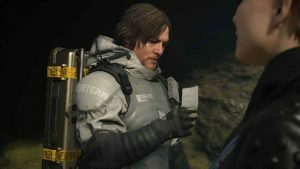 It’s thought that a few of them may have then leaked information about the game a little early. Or did they? Respawn CEO tweeted a video of a bucket catching rain drops from a leaky roof, but I’m now convinced it alluded to the Apex Legends leaks being real and possibly a calculated PR move. Well played Respawn, well played. One thing that did not turn out to be true was that Apex Legends would be getting a reveal trailer to be shown during the Super Bowl. Instead, we got Geoff Keighley tweeting out a poorly worded announcement that stated Respawn would be revealing Apex Legends ”tomorrow after the super bowl.” Which was then followed by a flood of tweets featuring #ApexPartner with pictures from the content creators who attend the event. 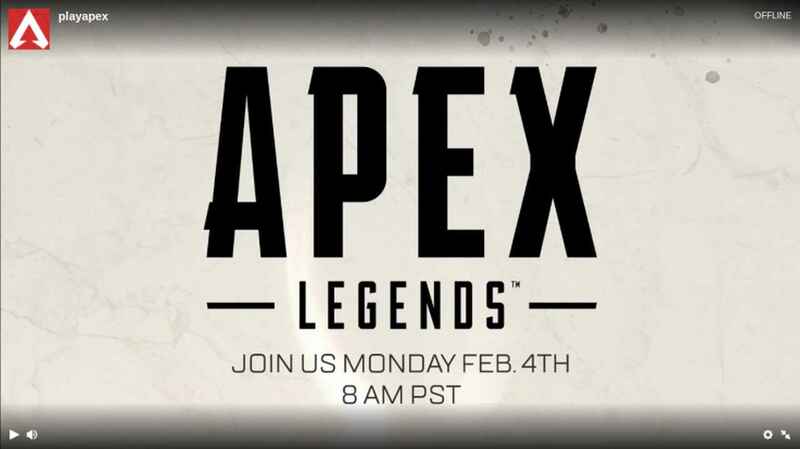 Respawn Entertainment will officially show off Apex Legends Monday Morning starting with a teaser stream at 8:00 AM PST with the full game reveal followed at Noon. Watch the announcement live at twitch.tv/playapex. 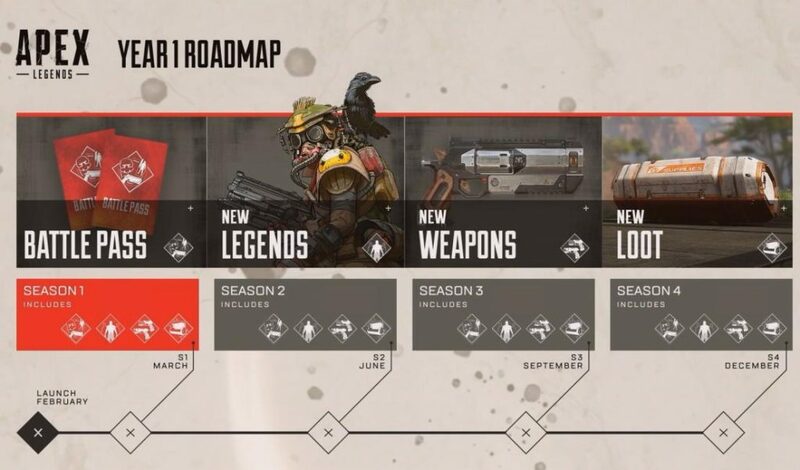 I’m not going to lie, I don’t get the whole Battle Royale craze, but I’m willing to see what Apex Legends has to offer. How about you, do you love Battle Royale, or would you like to see the trend die already? We’d love to hear your thoughts. Pilot vs. Pilot in Titanfall 2 is a great game mode. 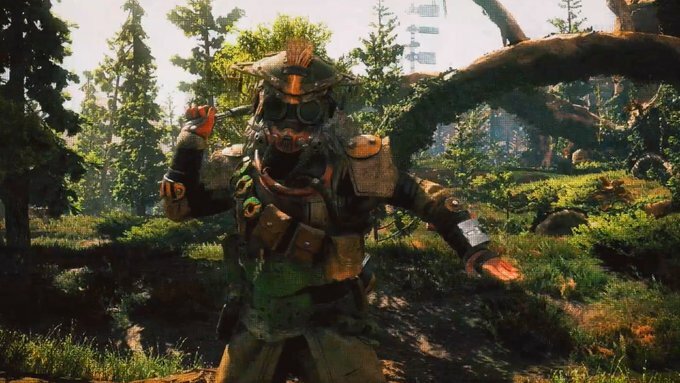 If Apex Legends doesn’t deviate too much from it, it will be a great game.